It's exactly what you have been saying Clyde it's battlefield AMERICA! @marc38434: I dont recall that but I did remember this from Andy Griffith One punch Opie skip to 9:33 to hear it. 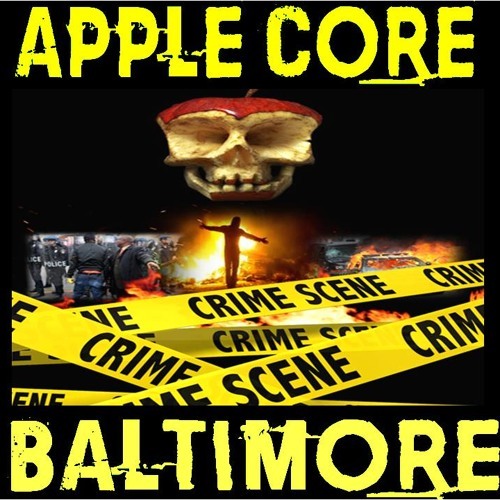 Apple core Baltimore, Who's Your Friend? A quote from Chip and Dale "The Cartoon" Does anyone remember this? Let me know please.